c96435x1, Author at Zimmerman's Electrical & Plumbing Inc. 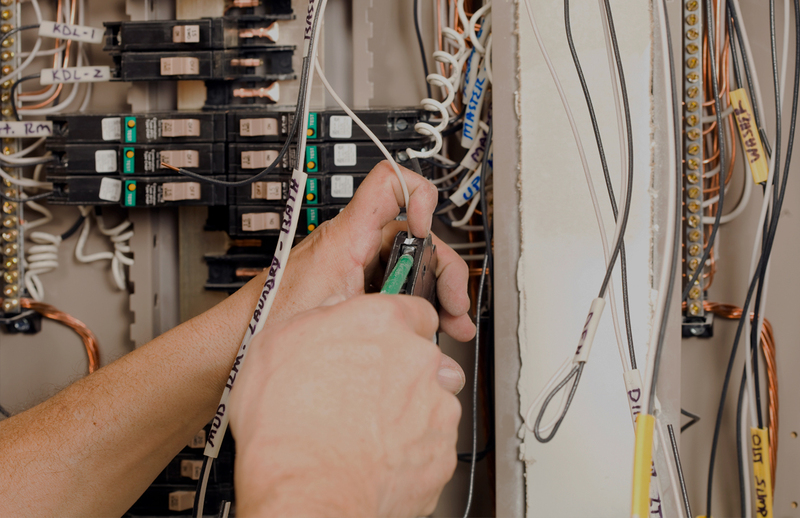 When you need to run wires to a new building or install a new lighting fixture in your home, call on the experts! Excellent quality service is what we strive for. 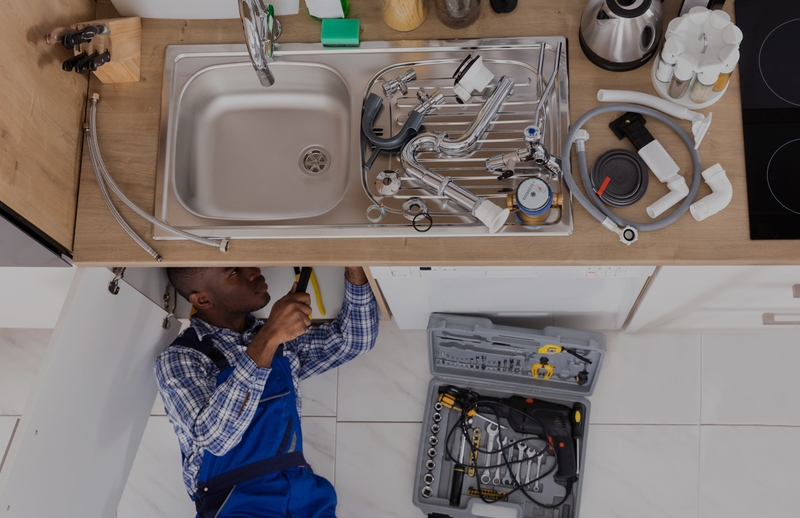 You can count on us for all of your plumbing repairs throughout your home. So far c96435x1 has created 0 blog entries.